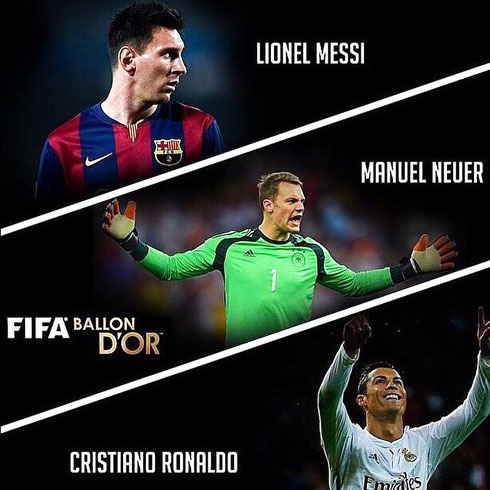 FIFA has announced the final 3 candidates to win the Ballon d'Or 2014 and without much surprise, it's going to be down to Cristiano Ronaldo, Lionel Messi and Manuel Neuer. 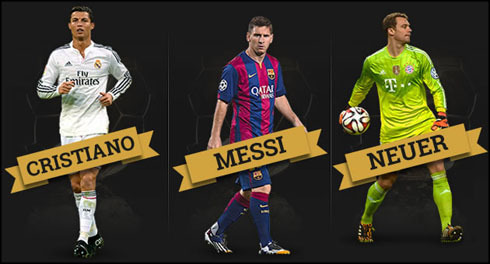 The winner of this award will be announced on January 12 and it's now time to profile these 3 potential best players in the World. 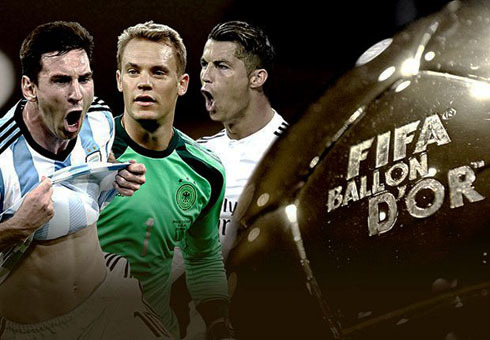 Roughly 40 days away from the illustrious ceremony where we will all get to know the name of the best player in the World in 2014, FIFA revealed the final 3 candidates to win the Ballon d'Or 2014. 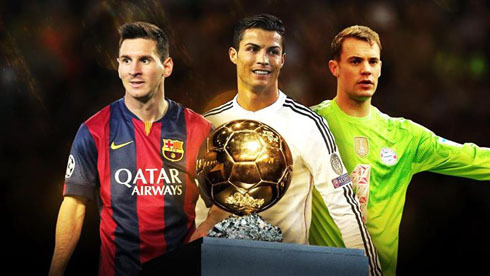 The ceremony will be held in Zurich next January 12 and even though the voting deadline already expired on November 21, it was only made public earlier this Monday that the podium will be occupied by Real Madrid's Cristiano Ronaldo, Barcelona's Lionel Messi and Bayern Munich's Manuel Neuer. As we'll be analyzing below, each of these players had their own merits during the year, but only one of them will get to be crowned as the best player in the World in 2014. 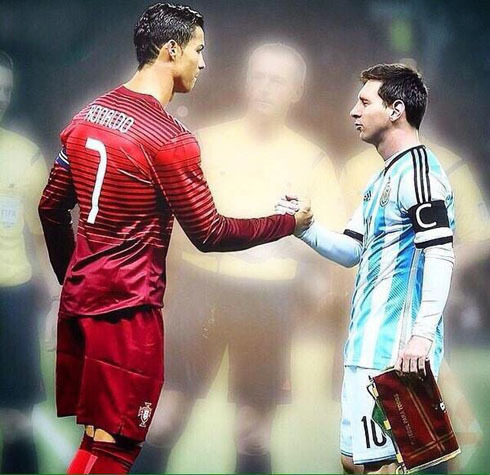 Stats from January 1 to December 1 of 2014 (Real Madrid and Portugal). Let's start by pointing out that the Portuguese star has probably had one of his best season ever both on an individual and team spectrum basis. He finished the last La Liga campaign as the undisputed top scorer, after netting 31 goals in 30 appearances. He has beaten Lionel Messi (28) and Diego Costa (27) in that particular race, even though it ended up being Atletico Madrid who clinched the Spanish League title in last May. Barcelona finished second and Real Madrid had to settle with an unusual and surprising 3rd place. It would be in the European stages however, that Cristiano Ronaldo seemed to be destined to outshine everyone around him. After many years chasing La Décima, Real Madrid finally had a truly triumphant journey in the UEFA Champions League, wrapping up the title for the 10th time in the club's history. As expected, Ronaldo played a decisive role in the whole campaign, leading the Merengues to important wins throughout the tournament and breaking the competition's goalscoring record by finding the back of the net in 17 occasions in only 11 appearances. Stats from January 1 to December 1 of 2014 (Barcelona and Argentina). If we look solely into his numbers from last season and decide to judge him on his own standards, we can immediately conclude that Lionel Messi was far from delivering his best version. We would have to go back to 2008-09 (23) to find a Spanish League campaign where the Argentinian scored less goals than he did in 2013-14 (28). Moreover, Barcelona also fell short of claiming La Liga's title in the very last round of the competition, after drawing at home against Atletico Madrid, the new reigning champions in Spain. In the UEFA Champions League 2013-14, Lionel Messi got to score a total of 8 goals in 7 appearances, but then witnessed in first hand to Barcelona's fall against Atletico Madrid in the tournament's quarter-finals. Later this year though, he became the competition's top scorer of all-time, when he reached his 74th goal following an hat-trick against APOEL, in a fixture for the tournament's group stages. In the summer of 2014, the Argentinian National Team flew over to Brazil with a bag full of hopes. Messi was, undeniably, the country's flagship and the main reason why his whole nation believed that they could pull it off in the biggest stage of all, the FIFA World Cup. Everything seemed to be going their way as they were advancing in the competition, but it all changed when they met Germany in the final. The Germans ended up proving their superiority in the decisive game and both Argentina and Messi sucumbed to the Mannschaft's better organization on the pitch. 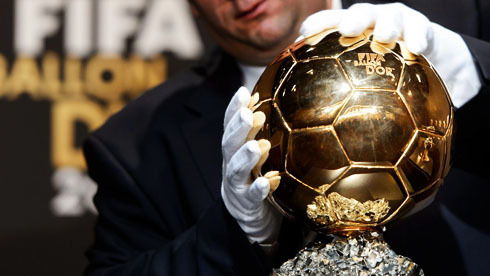 Nevertheless, the 27-year old phenom had the fortune of receiving a somewhat controversial award, which distinguished him as the World Cup's best player, after having scored 4 goals in his 7 appearances that led Argentina to the tournament's final. Stats from January 1 to December 1 of 2014 (Bayern Munich and Germany). Bayern Munich clinched another Bundesliga title last season and as expected by many, they've done so without sweating much. Manuel Neuer personified to perfection the remarkable strength and stability of the Bavarian defensive block, in a successful and long journey that ended with the Munich side only losing 2 of their 34 league fixtures. At the back, Neuer held the fortress like few in this game are capable of and only conceded a total of 23 goals. Last season's UEFA Champions League edition showed us that even the main favorites to win the competition can end up being humiliated and knocked out in a quite traumatic way. First, Bayern found no trouble in scrapping their way out in the first place of their group, to then meet and beat both Arsenal and Manchester United in the following rounds, right until they reached the competition's semi-finals. That was precisely when everything started going south, as a fierce Real Madrid basically ran over Bayern in a 5-0 aggregated scoreline over the semi-finals two legs. 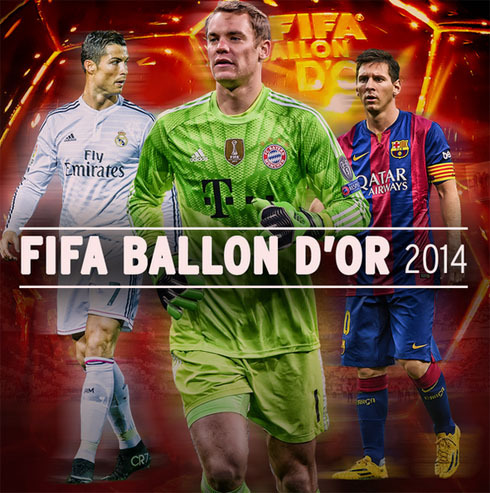 Manuel Neuer's trump card in this race to the FIFA Ballon d'Or 2014 comes from his stellar journey in this summer's World Cup. Germany went all the way in Brazil and one of their pillars has been precisely the 28-year old goalkeeper. The former Schalke 04 player naturally also ended up being distinguished with the tournament's Golden Glove award, an honor granted to the best goalkeeper in the World Cup. In his 7 appearances throughout the competition, Neuer conceded 4 goals and kept clean sheets in two group stages fixtures (against Portugal and the USA), in the quarter-finals against France and in the final against Argentina. Cristiano Ronaldo next game will be for the Copa del Rey against Cornellà, a match scheduled for next Tuesday, December 2. Even though Ronaldo wasn't called up for this game, you can sill watch with us to Real Madrid vs UE Cornella, Valencia vs Barcelona, Manchester United vs Stoke City, Leicester vs Liverpool, and Borussia Dortmund vs Hoffenheim, all matches provided from our football live streaming game pages.